We are a small family run Gift and Interiors boutique in the little market town of Cowbridge, Wales. Opened in 2010 our little shop is a haven of unique and unusual accessories and one-off pieces for the home. 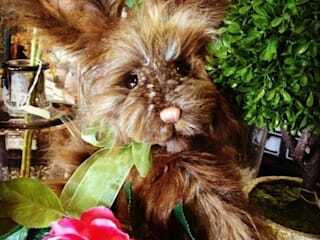 For the last couple of years we have also been a Charlie Bears stockist. Each bear has its own name and distinct character and each one will ‘retire’ at some point meaning they’re not around forever. 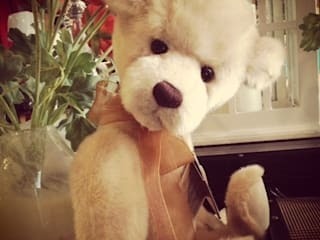 If you are a serious arctophile (teddy bear collector) then a Charlie Bear is definitely worth adding to your collection. We will have all characters from the 2014 and 2015 Plush and Bearhouse ranges available this year. 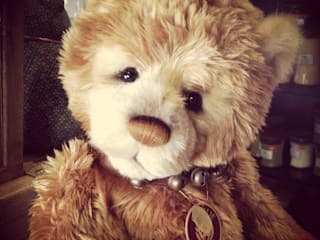 If you have any specific enquires about a Charlie Bear please don't hesitate to get in touch via email or telephone. We are happy to pre-order bears on your behalf. We are also a large stockist of silk and faux flowers which we will be making available on this website very soon. From the elegant phalaenopsis orchid to the adorable garden peony, there is something to suit every vase!